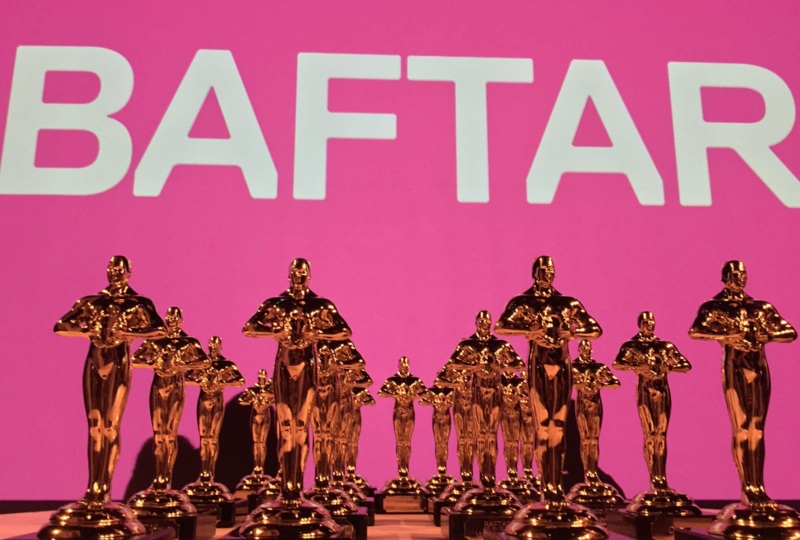 The BAFTARS are the University of Salford’s answer to the BAFTA’s, celebrating and rewarding the work of 2nd and 3rd Year BA Television and Radio students. Hosted annually, the event is a major moment on the academic calendar. In 2017, I produced the event for my fellow 3rd year alumni, and was also nominated for my multimedia project The Librarian. 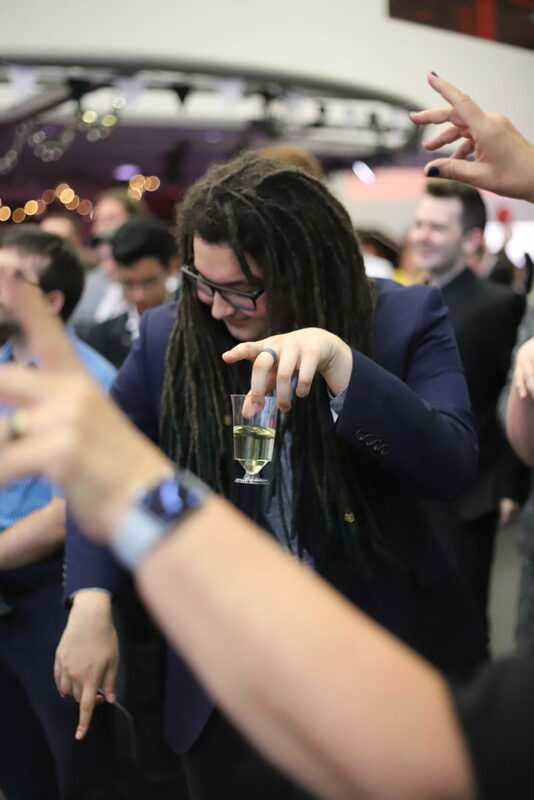 My duties included the organisation, execution, and smooth-running of the entire 4 hour event. Industry professionals were invited to judge the student films/radio pieces, and over 150 people attended the final ceremony. The night overall was a huge success, gaining copious amounts of positive social media traction: snapchat geofilters, hashtags, and more meant that the #BAFTARS were trending in the Greater Manchester Area overnight.